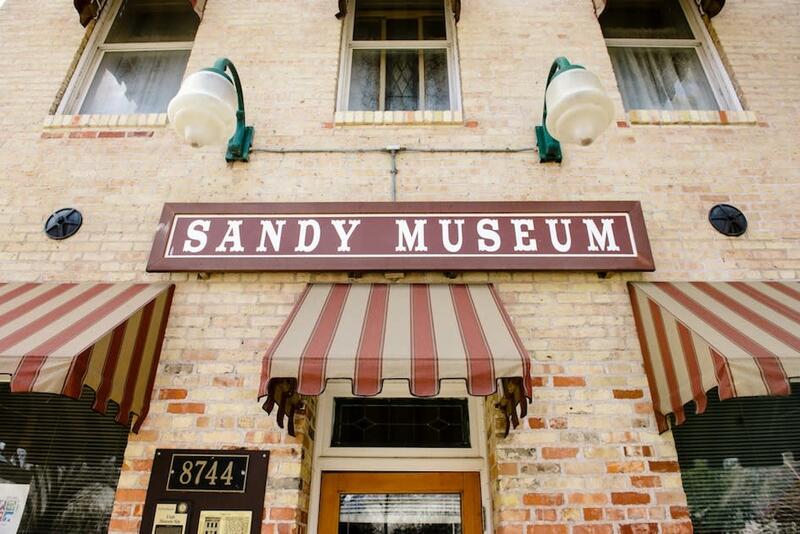 Sandy is your ultimate base camp for everything winter recreation. It&apos;s 20 minutes from all the skiing, ice climbing, snowshoeing, and snowmobiling you can handle, and for every type of outdoor fun to be had nearby, there&apos;s city fun to be had in this neighborhood, be it a movie, a trip to the aquarium, or shopping and dinner. A family-friendly, residential-heavy neighborhood, Draper is warm and welcoming with its down-to-earth dining and lodging options. Also appealing: its 90+ miles of hiking and biking trails and its red rock climbing wall that can be accessed most of the year.